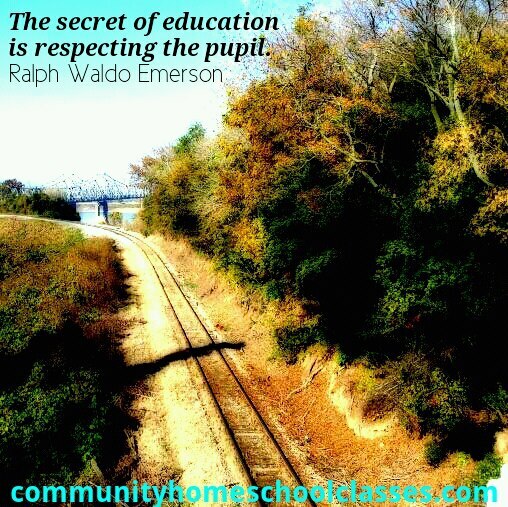 Community wants to partner with you to facilitate your homeschool journey. Our tutors teach what they love and love what they teach. It is our goal to inspire and encourage your child and support the homeschooling family.